The development of the next generation Honda City is reportedly in the final stages. The production of the car has been planned to start in February 2020, while the launch of the car has been planned in March 2020. 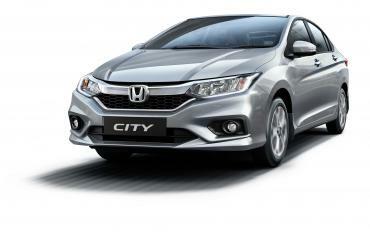 The fourth-generation City has been on sale since January 2014 and might have a total run of 6 years. In comparison, all the previous-generations of the City have been on sale for about 5 years. We have previously reported that the new car is likely to be offered with a BS-VI compliant 1.5-litre, 4-cylinder diesel engine paired with a 6-speed manual or a continuously variable transmission (CVT). At present, only the petrol version gets a CVT option. In the international market, the new City is rumoured to get a 1.0-litre, turbocharged, 3-cylinder petrol engine paired with a 6-speed manual or CVT and a 1.5-litre, petrol-hybrid with two electric motors.